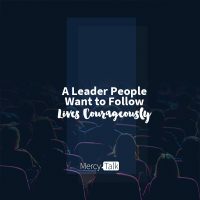 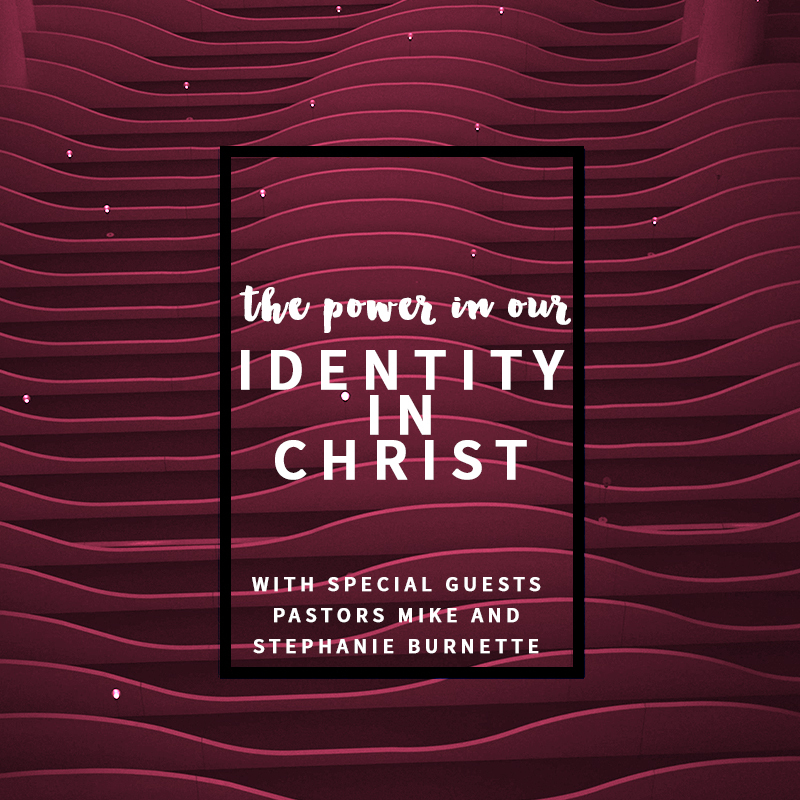 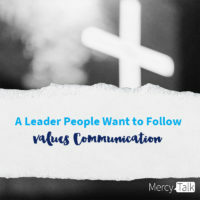 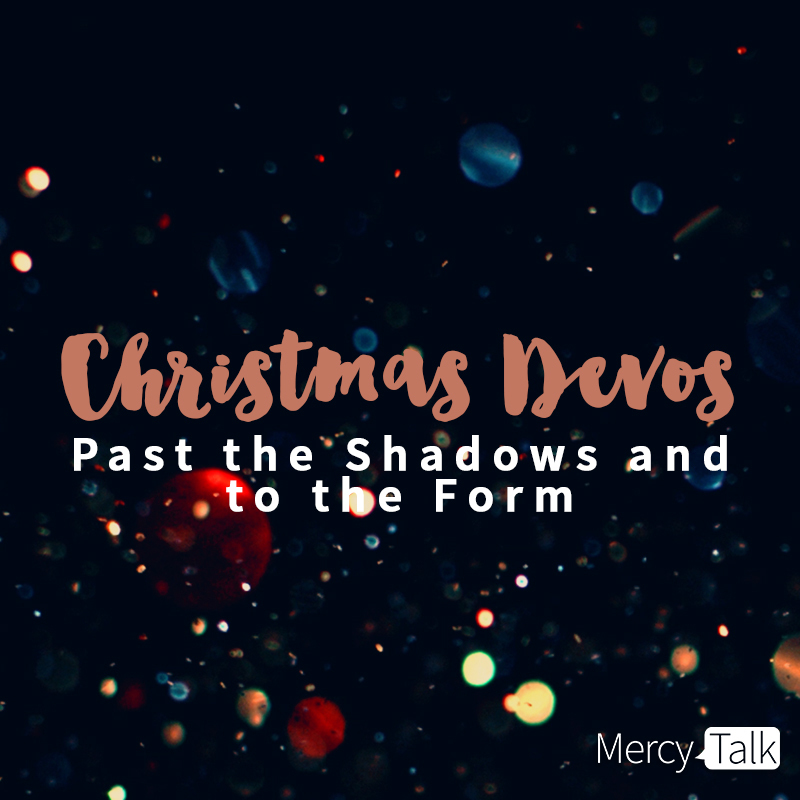 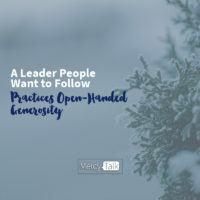 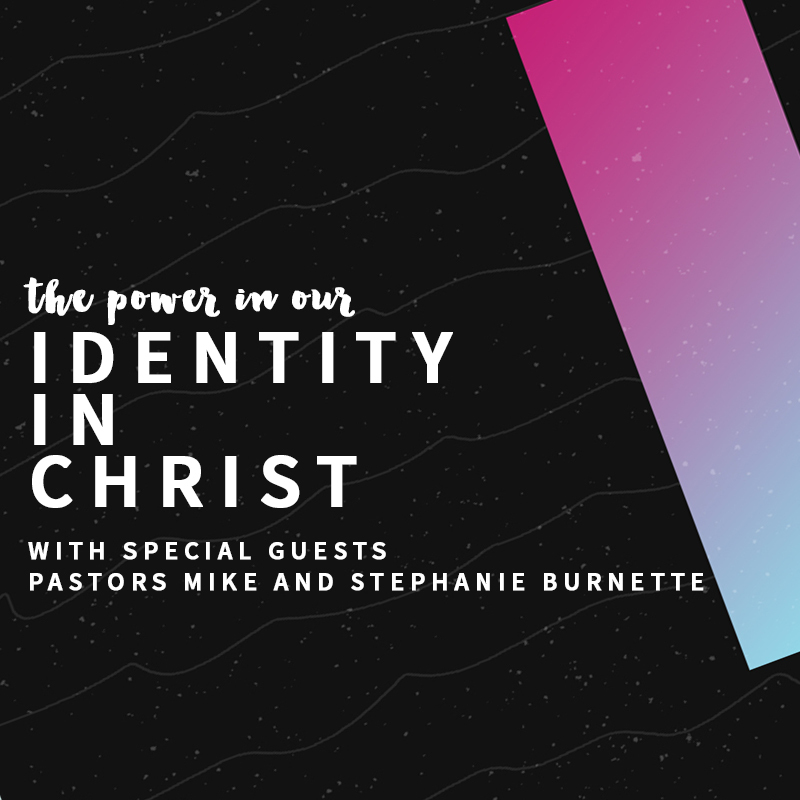 To subscribe to MercyTalk on iTunes, click here. 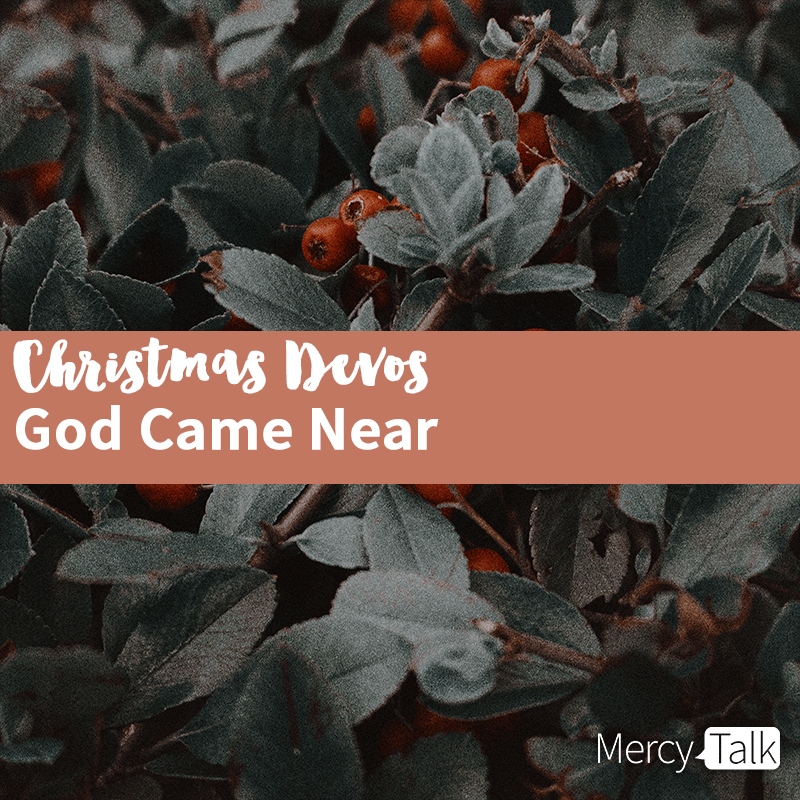 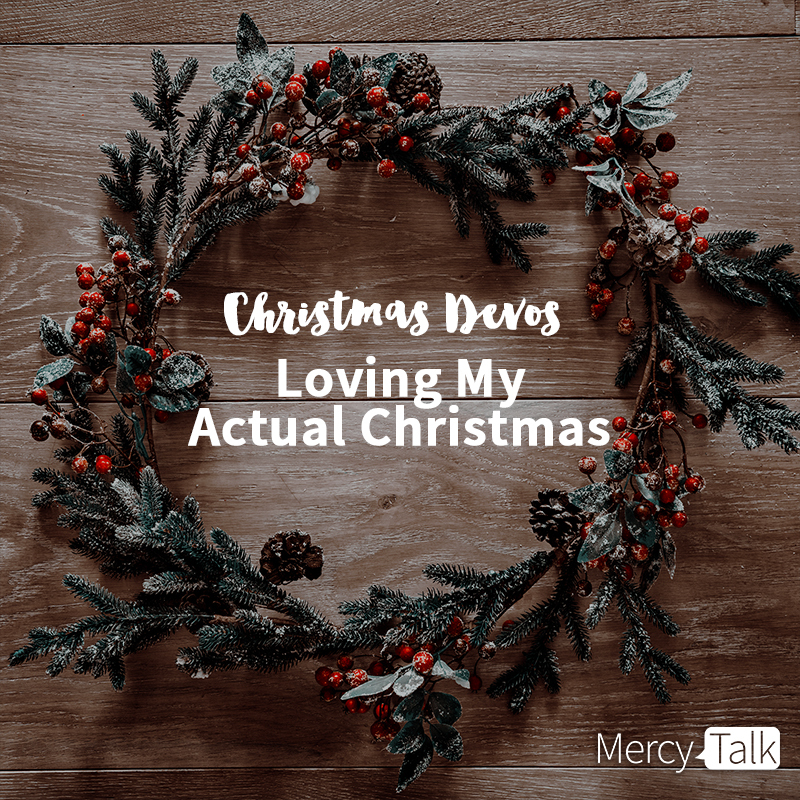 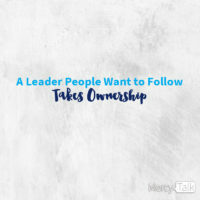 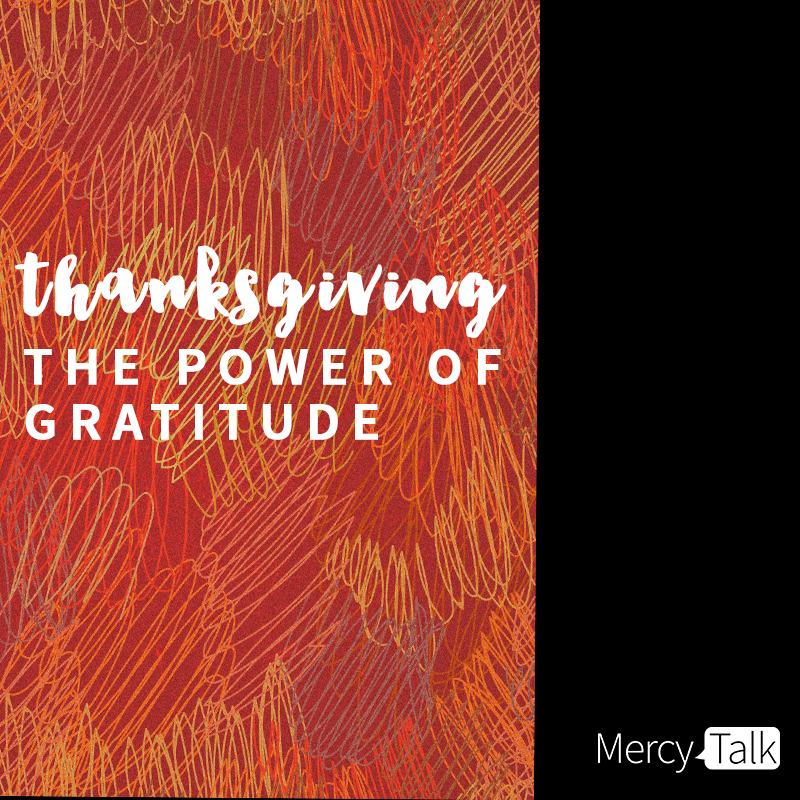 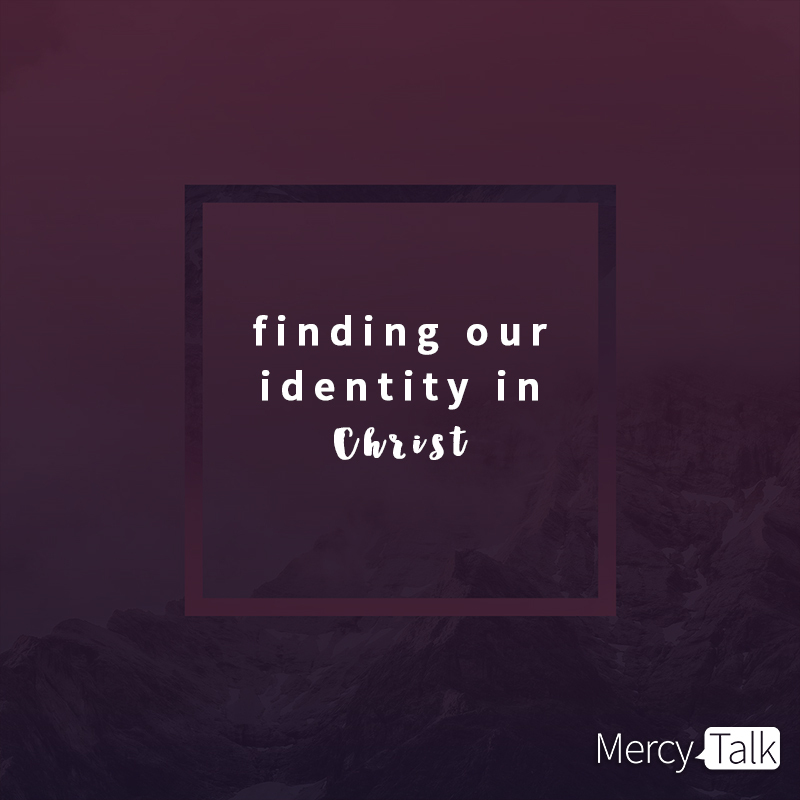 MercyTalk is a weekly podcast presented by Mercy Multiplied that tackles real-life issues that affect the body, mind, and spirit—like everyday struggles with worry or fear, or more serious issues like abuse and self-destructive habits. 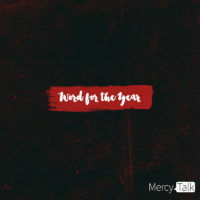 Applying the whole-person approach and the biblically-based principles of freedom taught for over 35 years in Mercy’s residential program, MercyTalk hosts and special guests provide listeners with spiritual insight, empowering advice, and practical tools to live the freedom-filled life we were made to live in Christ.